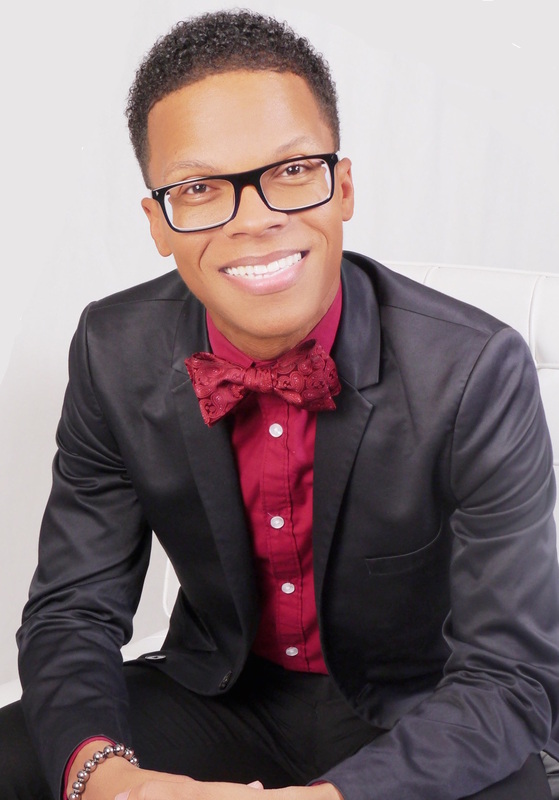 Dr. Terrell Strayhorn is Founding CEO and Senior Research Scientist at Do Good Work Educational Consulting LLC, a research consulting firm dedicated to conducting high-quality, rigorous research that can be effectively translated into improving practices, informing decisions, strengthening communities, and ensuring success. Most recently, Professor Strayhorn was on the faculty at The Ohio State University, where he also served as Director of the Center for Higher Education Enterprise (CHEE) and Founding Director of the Center for IDEAS within the College of Education and Human Ecology. He has also served on the faculty at the University of Tennessee, Knoxville, where he served as Special Assistant to the Provost for Student Retention. An internationally-recognized student success scholar, highly acclaimed public speaker, and award-winning writer, Strayhorn is author of 10 books and over 200 book chapters, journal articles, and other scholarly publications. His most popular book, College Students’ Sense of Belonging: A Key to Educational Success, has won several recognitions and sold record copies nationally. He has given hundreds of invited keynote lectures at more than 600 universities and conferences across the globe. Dr. Strayhorn maintains an active and highly visible research agenda focusing on major policy issues in education and he has had an abiding life-long commitment to equity, diversity, and social justice. Longtime civil rights leader and activist, Marian Wright Edelman, President of the Children’s Defense Fund, wrote in 2014: “Strayhorn [is] a brilliant, Black professor" whose work offers critical insights into today's most pressing educational problems. Known for using the hashtag #DoGoodWork on social media, Strayhorn was named one of the country’s top diversity scholars by Diverse: Issues in Higher Education in 2011, one of Business First’s “Top 40 under 40,” one of the “Top 20 to Know in Education,” and became the youngest full professor in Ohio State University’s history in 2014. He has been quoted in major news outlets including the Chronicle of Higher Education, Inside HigherEd, Huffington Post, and newspapers across the nation. Strayhorn received a bachelor’s degree (BA) from the University of Virginia (UVA), a masters degree (MEd) in educational policy from the Curry School of Education at UVA, and doctorate (PhD) in higher education from Virginia Tech. He is currently pursuing a graduate certificate in Biblical Studies at Fuller Theological Seminary. He is a member of Alpha Phi Alpha Fraternity, Incorporated, Phi Kappa Phi Honor Society, and a proud native of Virginia Beach, Virginia. Strayhorn, T. L. (2012). College students' sense of belonging: A key to educational success.